Why Color Fonts Are The Next Big Thing in Typography #Infographic ~ Visualistan '+g+"
In 2017, the graphic design community is going to be shaken by a new technological and visual revolution. It will turn many creatives’ dreams into realities, perhaps hurt some feelings, and even cause outrage. But there is no turning back. 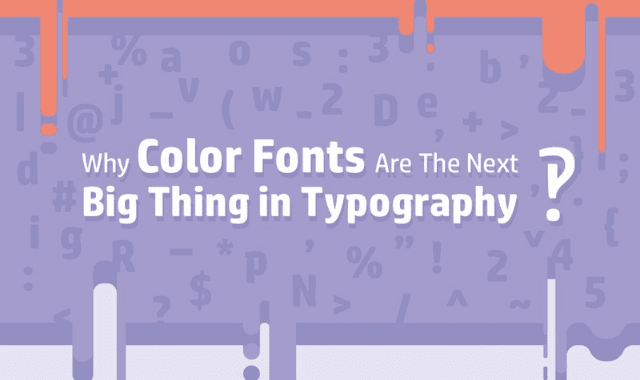 Guys, get ready for color fonts!